For one who prefers to have a calm life away from the routine chaos of the surrounding areas, there are options available but they are quite far from the developed areas also, and hence he may not get all the required facilities for routine life. 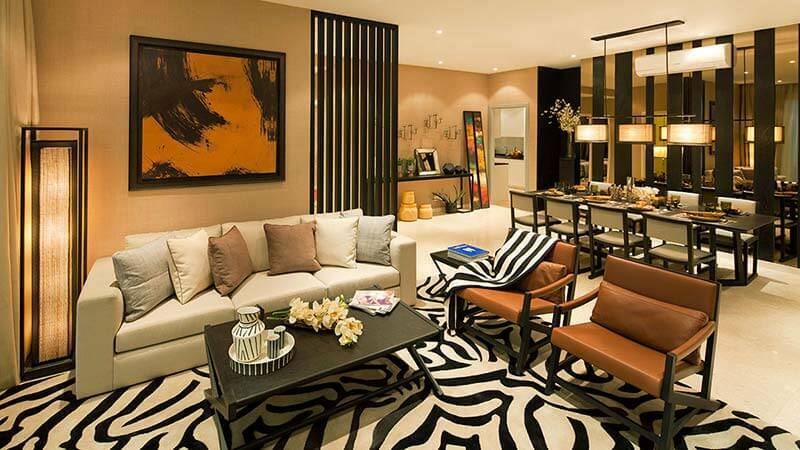 In such situation, the project Shapoorji Pallonji Sector 150 Greater Noida from the famous real estate developer Shapoorji Pallonji is a grand opportunity for the quality home lovers in Noida. 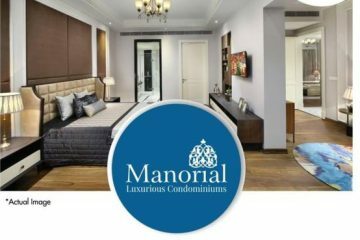 The grandeur of the project can be imagined with just the track record of the developer which is known as a synonym of contemporary facilities offering in each of its project and same amenities, features and facilities one can expect in this upcoming project Shapoorji Pallonji Sector 150 Noida. 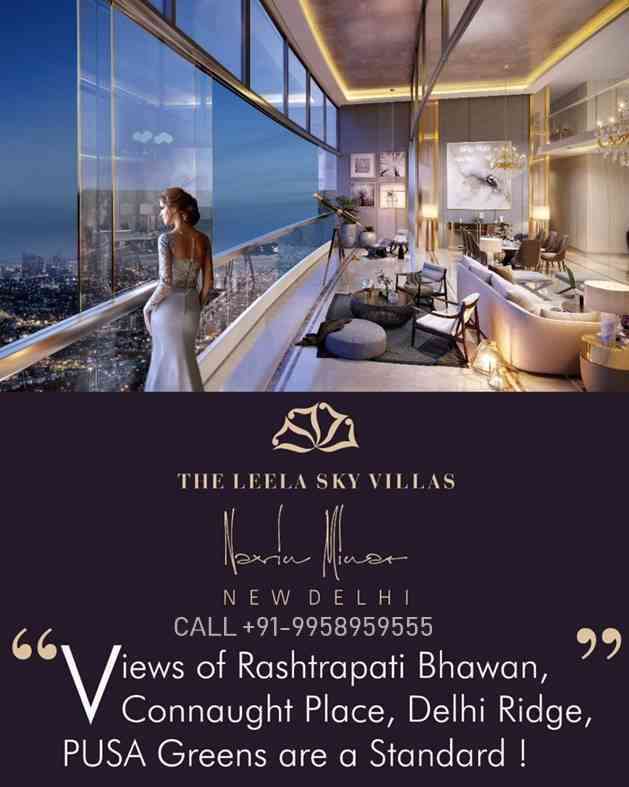 This much real estate sensation of the Noida city is in its pre-launch state and hence a right time as well as a golden chance for the one who wants a beautiful abode at a much affordable cost. The developer is known for its architectural skills that can offer the enriched experience of living with quality in a modern home full of different features. The natural quality of a home is always focused while developing the project and hence one can witness the availability of natural light and fresh air in each of the flats designed by this developer. As far as the amenities are concerned, one can find a gym, amphitheater, and a modern clubhouse here. For the utility of the fitness lovers, there will be a jogging track, yoga deck, swimming pool and tennis court also. A BBQ area, kid’s corner and landscaped garden will also be a part of this scheme with aesthetic look.